Electric Fireplaces - Sweep&apos;s Luck - Chimney, Dryer Vent and Air Duct Cleaning company serving San Diego and Lake Arrowhead. If you love the look of a fireplace, but prefer the convenience of electric heat, then electric fireplace heaters may be the answer for you. Electric fireplaces allow you to warm up your space with a mere flick of a switch. The result is a warm glowing ‘fire’ that provides space heater like heat with no mess and a much smaller carbon footprint. 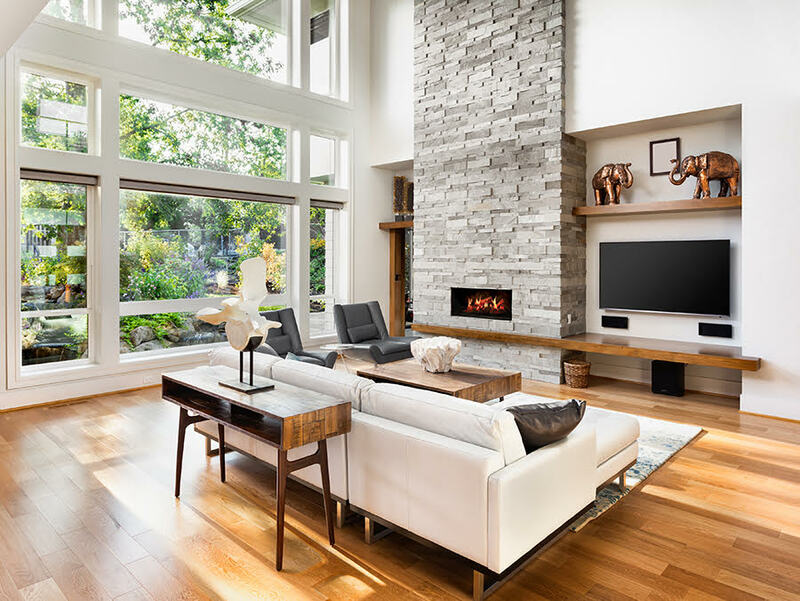 Electric fireplaces are far more attractive in a room than old style heat generators and can provide options for storing books and audio video equipment. Electric fireplace heaters are a greener alternative to wood or gas fireplaces. A trendy corner or modern hanging fireplace can be installed into virtually any existing space. 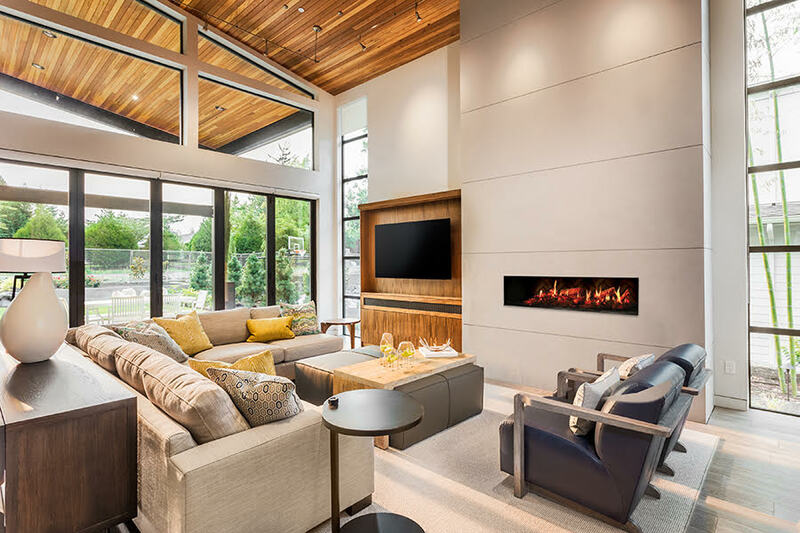 Since electric fireplace heaters run on readily accessible electrical outlets, there is not the inconvenience of storing or running out of wood or propane. We sell a wide variety of top name brands like Duravent, Napoleon and ClassicFlame. We have something to suit every need and style to complement any home décor. Rejuvenate and update your living space with the addition of an electric fireplace heater. Contact us today to find out how.